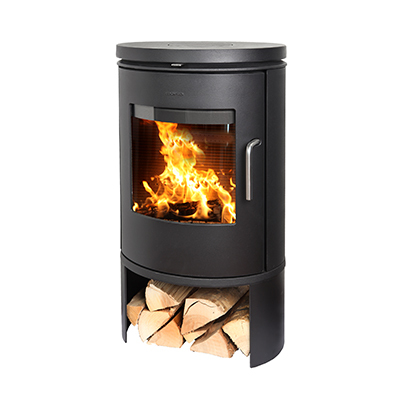 Offered as a single door model, the Dove is traditional in its styling and this combined with a 10.5kW output, makes it suitable for larger rooms. 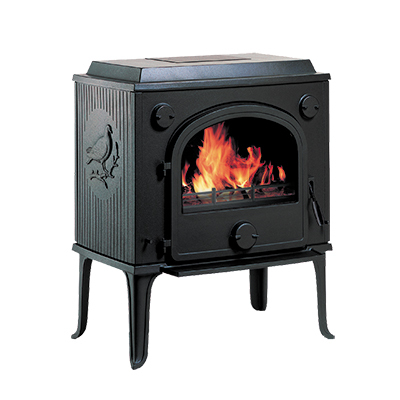 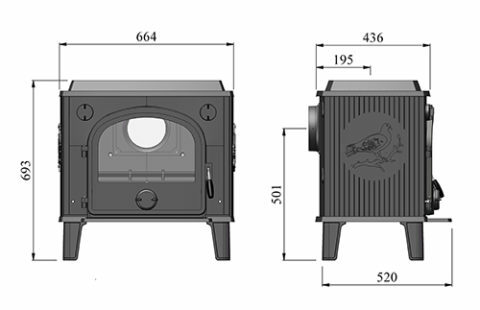 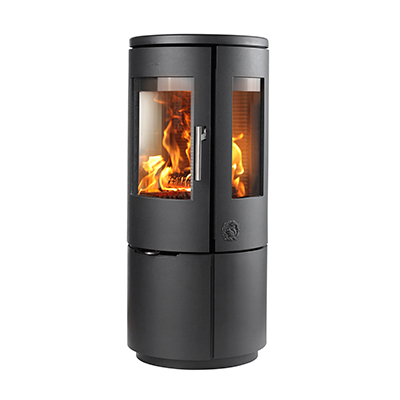 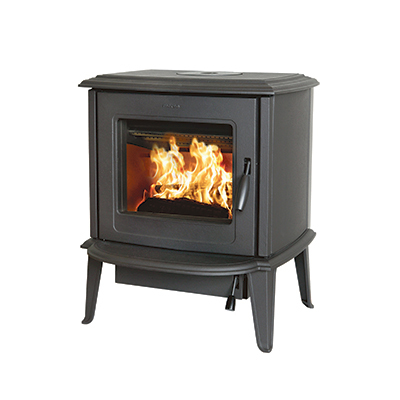 The Dove is the perfect stove to nestle effortlessly into traditional inglenooks. 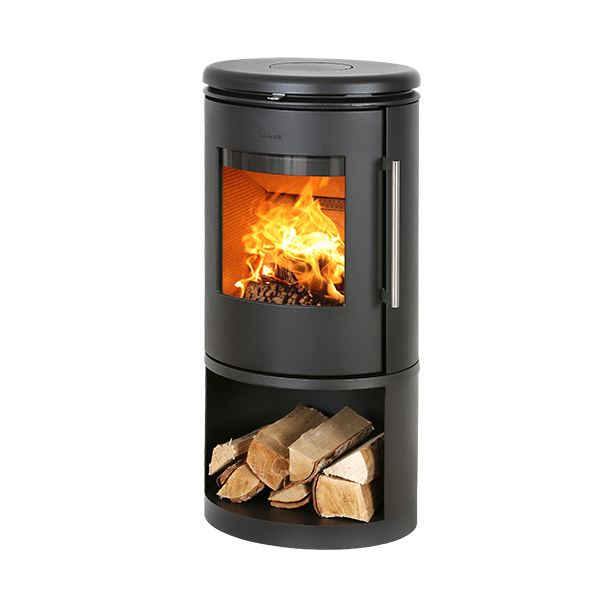 This multi-fuel model is suitable for homes with a brick chimney and has the option of a 34,000 BTU boiler.